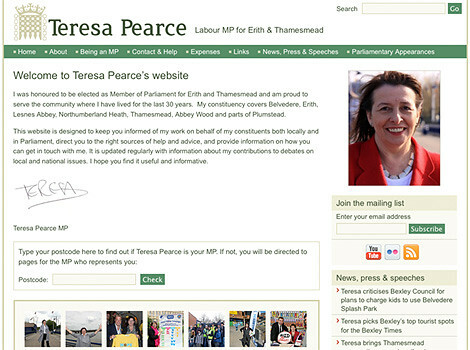 Including image-led social media-integrated websites for 3D design specialists Enigma Creative Design and a parliamentary website for Teresa Pearce MP that combines a strong use of imagery with a post-code based workflow that filters out non-constituents and redirects them, while helping other visitors find the best contact form on the website to improve clerical efficiency [more detail here]. 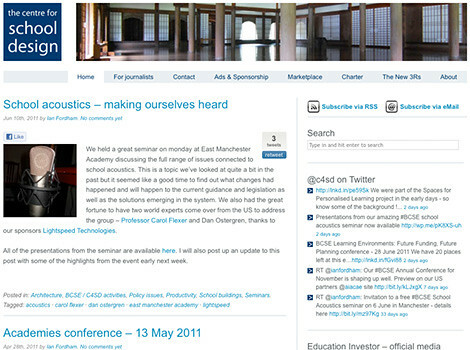 Helping policy-led organisations including the British Council for School Environments (BCSE) and the Local Government Information Unit (LGiU) to establish community-led online presences (respectively, The Centre for School Design and a range of subject-based blogs on local government policy). Delivering bespoke training on a range of technical and social media skills. Particularly focussed on membership organisations including BECTU (an extended project to promote online organising and the key technical skills needed to support this) as well as stand-alone courses on aspects of online communications for thought leadership and listening organisations. Having worked with over 50 local authorities since 2002, Memeserver has a strong range of resources aimed at local Councillors. 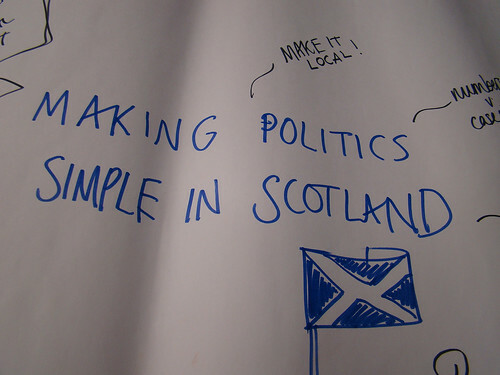 Having established the Political Innovation project, Memeserver has organised successful unconference events in Belfast and Edinburgh alongside sessions at Nesta’s landmark Reboot Britain conference in 2009. 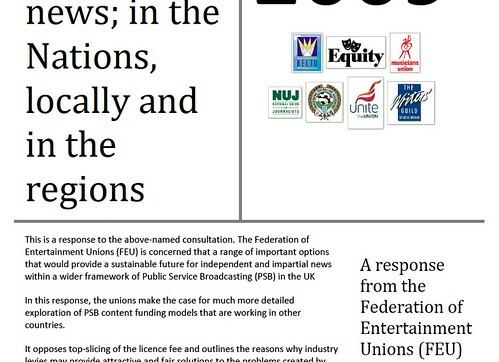 In addition, working with the Federation of Entertainment Unions, Memeserver organised events in Central London and the Palace of Westminster promoting alternative funding streams for public service broadcasters. 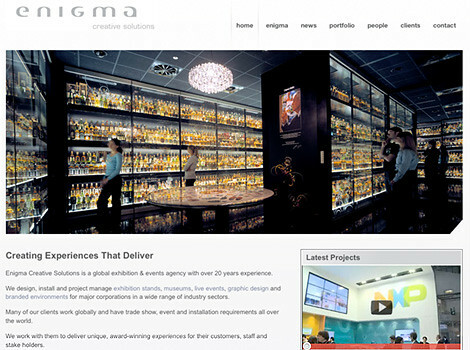 Contact us to discuss how we can help you in a thought-leadership role.